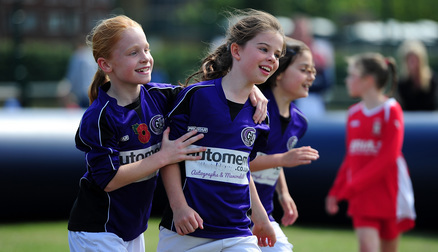 Thanks to significant investment by the FA, a brand new initiative has been launched which aims to drive girls’ participation up at grassroots level and increase attendances at FA WSL matches. 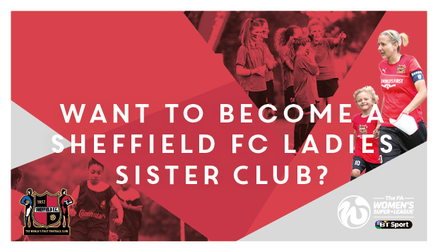 What does the Sister Club Programme entail? 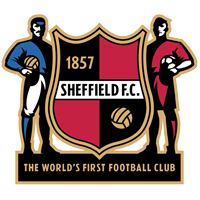 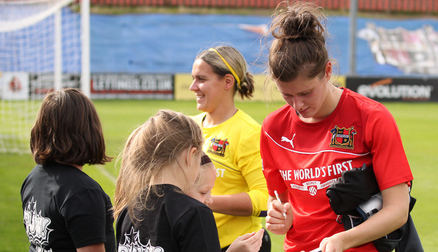 Get directly involved with all the excitement around the Club's first season in the FA Women's Super League, and receive support for your own club from Sheffield FC Ladies' players and coaches.